The Meatpacking Business Improvement District (BID) is excited to announce their cornerstone wellness program, Sweat Sessions, will return this summer beginning May 22 through September 4. In partnership with Wellth Collective and hydrated by Vita Coco®, Sweat Sessions will kick off the 2018 season with fitness sensation Sweat with Bec leading the inaugural class. 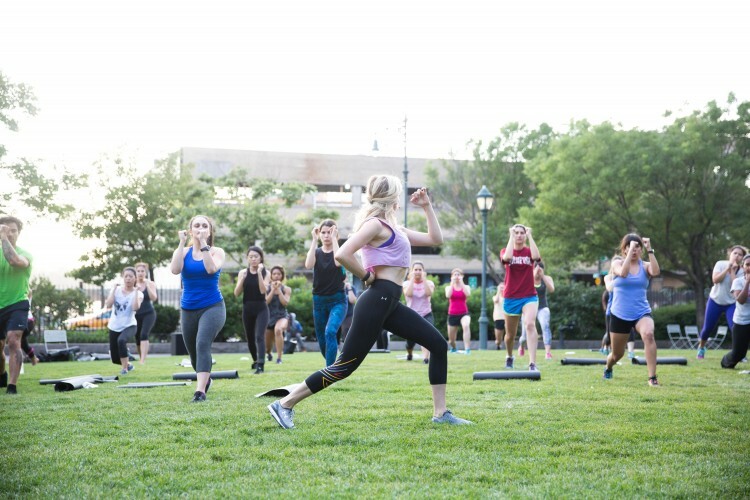 The free outdoor series has become a community staple over the past several years and consists of three 45-minute classes at 6pm, 7pm and 8pm nearly every Tuesday night throughout the summer. 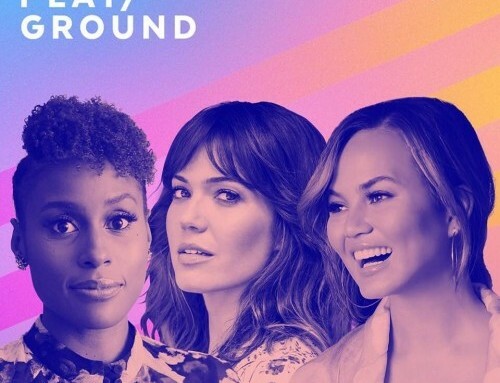 The Meatpacking District’s Sweat Sessions will take place at Hudson River Park’s 14th Street Park, on 10th Avenue between 14th and 15th streets. NEW! — P.Volve, Exceed, Box + Flow, bodē, Solace, Chi Chi Life, The Sculpt Society and more. RETURNING — 305 Fitness, Bari Studio, NW Method, Fhitting Room, modelFIT, The Class, Dance Body, Exhale, Liftonic and more. Each class is completely free and open to the public, and the Cool Downs will be offered to participants post-workout on select days to aid in the recovery process. 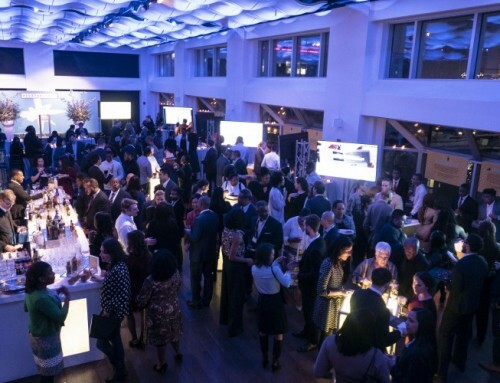 Hosted by Samsung 837 at their flagship experience center, each Cool Down is meant to promote eating right to maintain a healthy mind and body and will provide complimentary lite bites & hydrating sips from local businesses and Sweat Sessions brand partners. Samsung 837 is the first-of-its-kind technology playground and cultural destination where consumers, creators, tech enthusiasts and community members can explore the brand’s state-of-the-art technology and services. The Meatpacking District’s partner in wellness, Wellth Collective, is the premiere experiential design firm specializing in wellness who has co-built out programming and partnerships for this series. In addition to Vita Coco®, the leading coconut water beverage brand, celebrated for its delicious, nutrient-rich hydration, brand partnerships will be announced throughout the season to offer a fully comprehensive wellness experience for all participants. Sweat Sessions will consist of nearly 40 classes featuring 20+ studios and master trainers over the course of the summer from a variety of methods including boot camp, yoga, barre, boxing, HIIT, meditation, dance cardio and more. The district is happy to share that the series’ most popular fitness brands will return for the 2018 season (305 Fitness, Bari Studio, NW Method, Fhitting Room, modelFIT, The Class, Dance Body, Exhale, Liftonic and more) and will also feature classes from several hot new brands on the rise (P.Volve, Exceed, Box + Flow, bodē,, Solace, Chi Chi Life, The Sculpt Society and more). Depending on the class, Meatpacking District’s Sweat Sessions can accommodate up to 150 people, and mats will be provided when necessary. 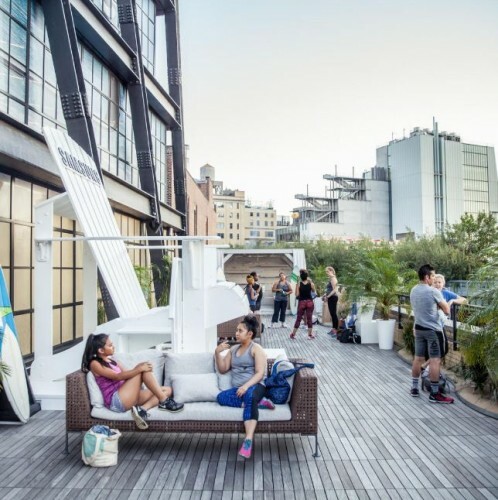 Over the course of the summer, the Meatpacking BID will also invite top fitness influencers to co-host classes where they have expertise or personal interest. These influencer classes will be announced the week prior in the weekly media alerts.